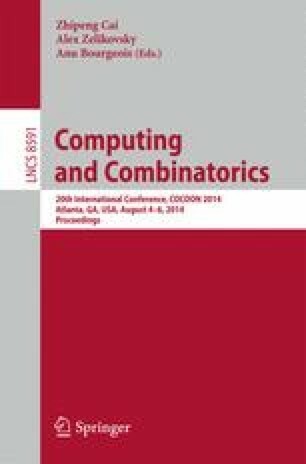 We study the result by Bogdanov and Trevisan (FOCS, 2003), who show that under reasonable assumptions, there is no non-adaptive reduction that bases the average-case hardness of an NP-problem on the worst-case complexity of an NP-complete problem. We replace the hiding and the heavy samples protocol in [BT03] by employing the histogram verification protocol of Haitner, Mahmoody and Xiao (CCC, 2010), which proves to be very useful in this context. Once the histogram is verified, our hiding protocol is directly public-coin, whereas the intuition behind the original protocol inherently relies on private coins.